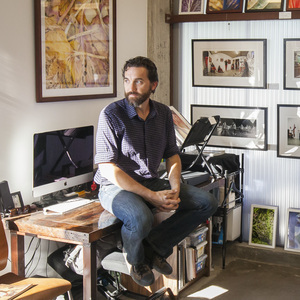 Scott has been a photographer for 25 years and has enjoyed working with many artists and art galleries. He is an avid art collector who frequents gallery openings but also loves to search for missed art treasures at Goodwill, estate sales, and online. 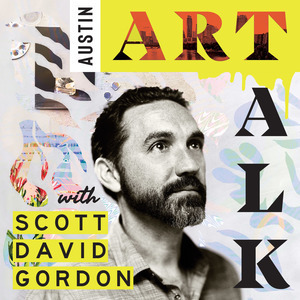 His curiosity about the Austin art scene and love of interviews and artists compelled him to create a platform to explore and share what he learns. Here is a great recent interview of Scott on the JBG Organic Blog. Scott David Gordon has hosted 61 Episodes.